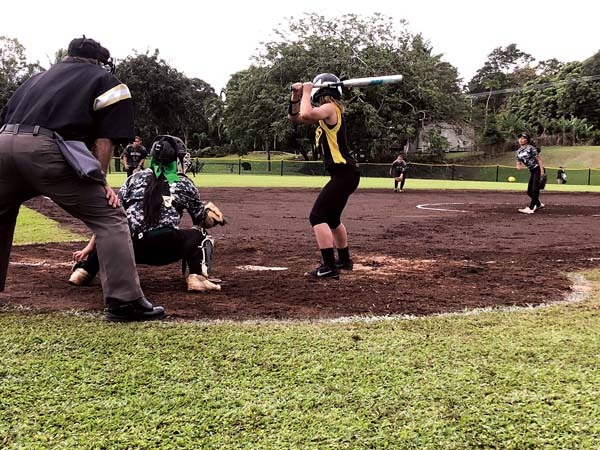 The Molokai High School softball team opened Maui Interscholastic League Division II play with an 18-3, three-inning victory over Hana on Friday at the Dragons’ field. The Farmers piled up 14 hits — nine were for extra bases, including five home runs. Wehi Pastrana, Sydney Rawlins, Cahl Horner, Cami Horner and Kaydence Oswald each homered, and Camille Ledesma had a double and a triple. Tehani Yamamoto got the win in the circle and also hit a double for Molokai. Shya Roback homered for Hana. Tehani Yamamoto and Cami Horner. Shaylee Roback and Jadelyn Hoopai. W–Yamamoto. L–Roback. 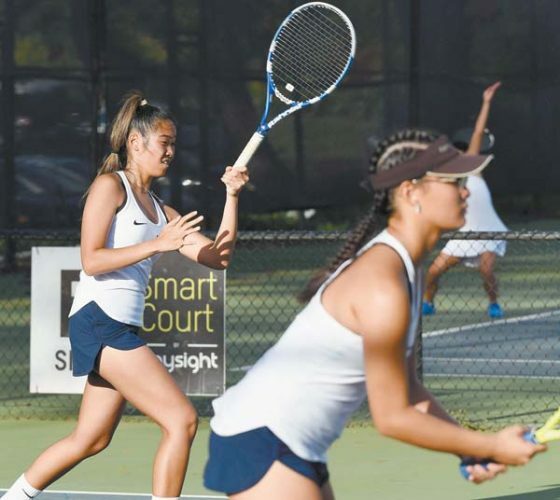 2B–Molokai: Yamamoto, Kaianne DeMello, Camille Ledesma. 3B–Molokai: Ledesma. 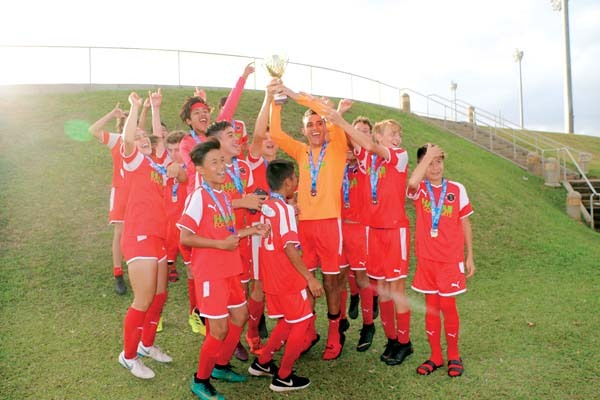 HR–Molokai: Wehi Pastrana, Sydney Rawlins, Cahl Horner, Cami Horner, Kaydence Oswald; Hana: Shya Roback. Leading hitters–Molokai: Cami Horner 3-3, 3 RBIs, 2 runs; Oswald 2-2, BB, 2 RBI, 3 runs; DeMello 2-3, RBI, 2 runs; Ledesma 2-4, 2 RBIs, run; Pastrana 2-3, RBI, 2 runs; Rawlins 2-3, RBI, 2 runs, Cahl Horner 1-2, 3 RBIs, run. Hana: Shya Roback 1-2, 3 RBIs.